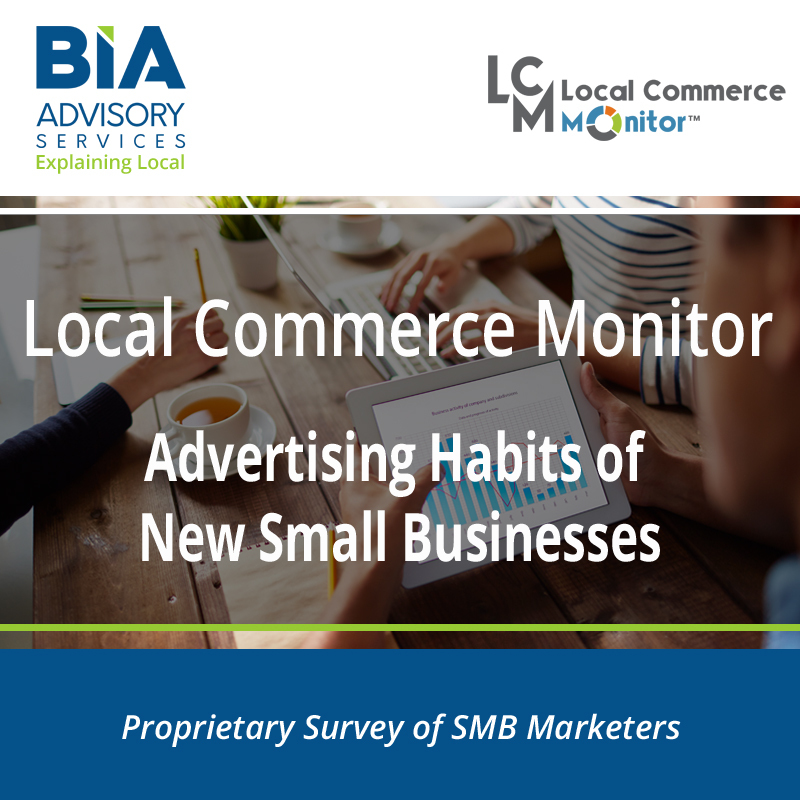 Radio is one of many targeted media channels that small businesses use for advertising and marketing. 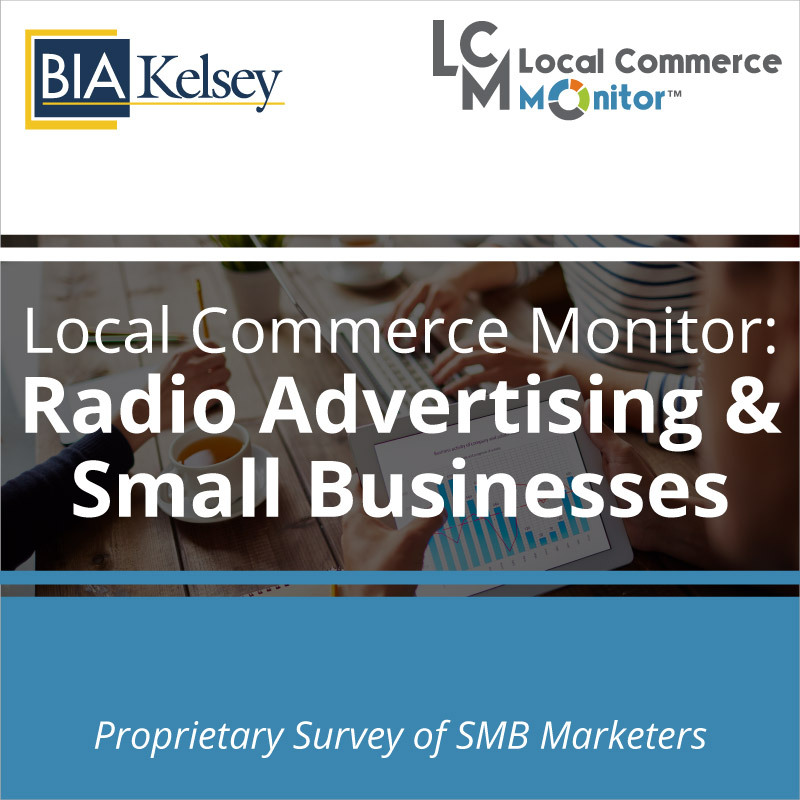 BIA/Kelsey examines key trends in radio advertising including use of co-op advertising dollars as well as cross channel advertising through local events, contests, sponsorships and mobile marketing. Radio station marketing and sales managers can learn how to tap into their current and future radio small business advertisers by learning about their advertising spend and usage, what complements radio advertising and future opportunities by segment, specifically small business industries. 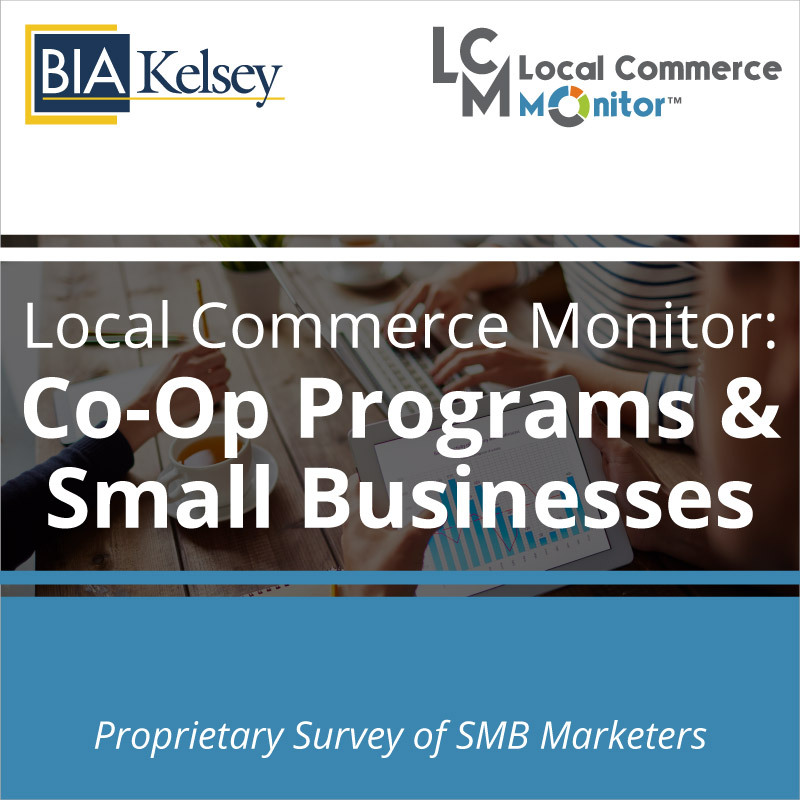 Franchise, brands and co-op program managers will learn more about how radio is used by small businesses as well as co-op program usage. 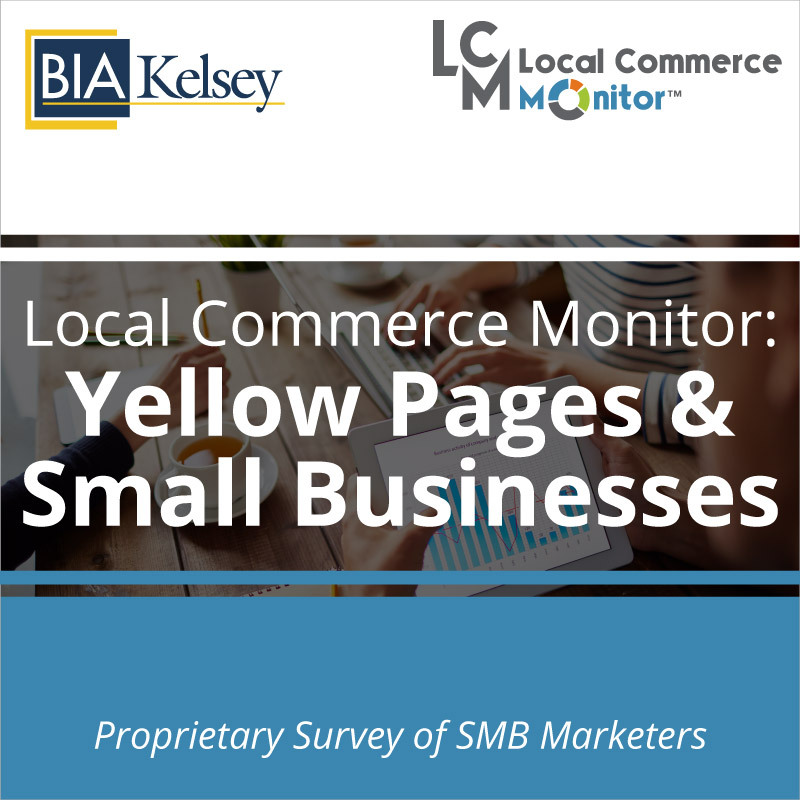 BIA/Kelsey in this report provides key selling and strategic recommendations with the support of proprietary data from the Local Commerce Monitor™ (LCM) survey of small businesses. 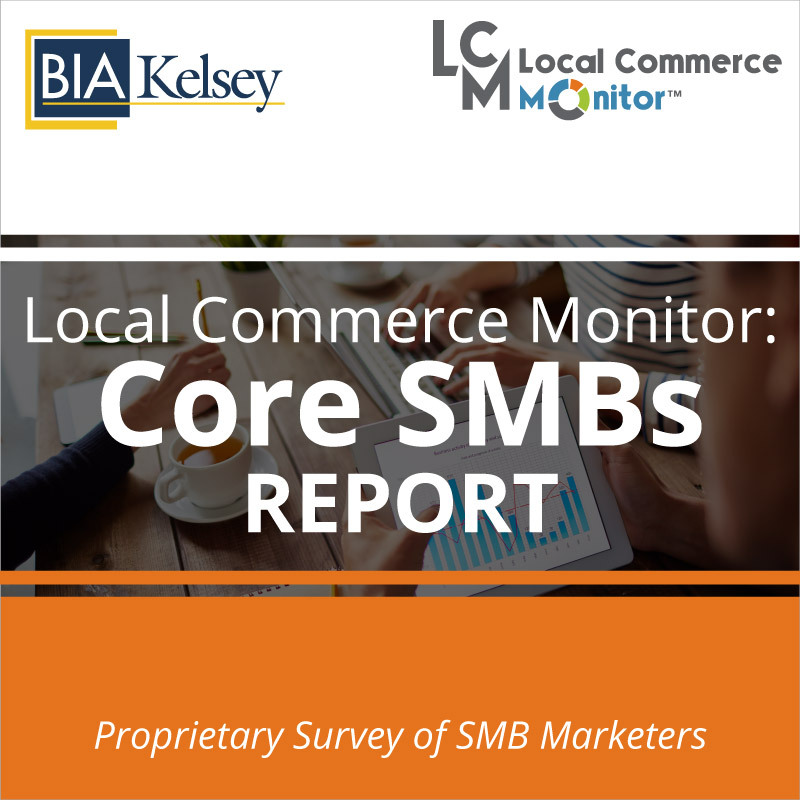 Marketing and business executives will find this report helpful in sizing the opportunity for local radio as well as understanding the threats from digital that is impacting how radio advertisers choose to buy and use radio as well as complementary channels.